The final mile to Marquette was completed in late October. Hikers/bikers are now taking advantage of the trail that extends from Central City to Marquette. 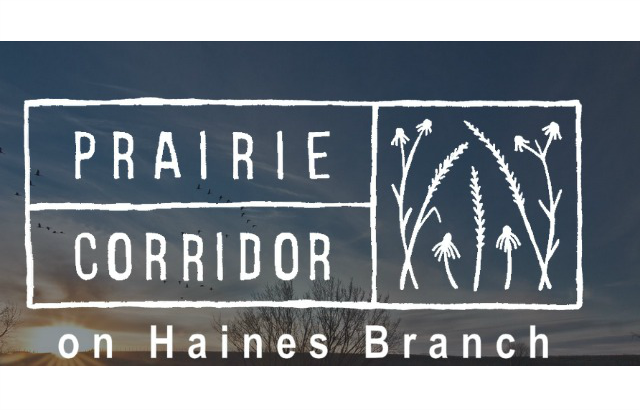 The Prairie Corridor trail will be part of this interconnected network of recreational and commuter trails for the Lincoln area. 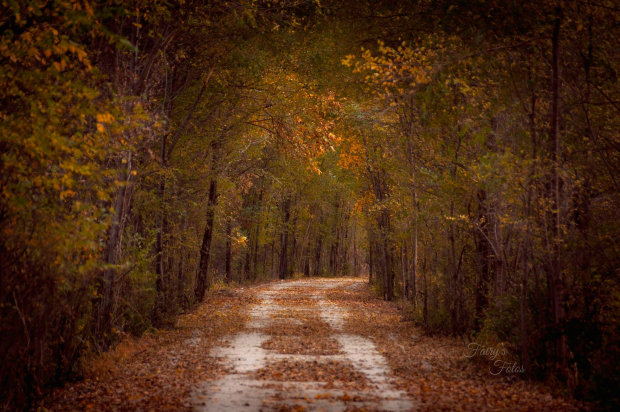 The approximately 10 mile trail will meander along the Haines Branch of Salt Creek through the Prairie Corridor, beginning in Pioneers Park, extending southwest to loop through the Village of Denton. Thanks to the Lincoln Trails Network, Lincoln is considered one of the top 10 biking cities in the Midwest — ranking fourth in bike commuting compared with cities of comparable populations. 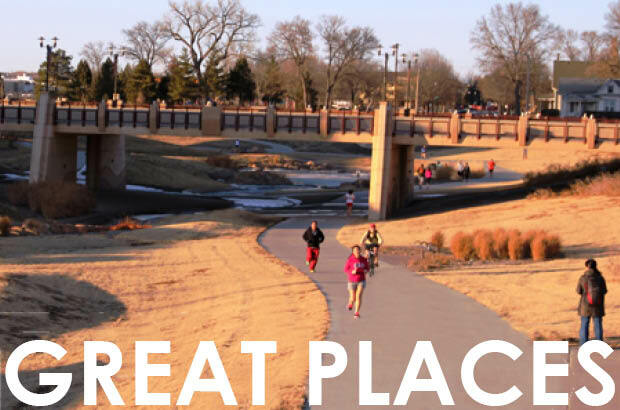 Your gifts, both large and small, will help us to achieve our mission of developing multi-use trails throughout Nebraska resulting in healthier lives, natural green space corridors, and improved quality of life for all. The Nebraska Trails Foundation is a 501C(3) and all donations are tax deductible. Join us in making a difference in the wellness of our community through the expansion of our trails system.